Ann Dale held a Canada Research Chair in Sustainable Community Development (2004-2014) at Royal Roads University, School of Environment and Sustainability. A former Trudeau Fellow Alumna (2004), she is a Fellow of the World Academy of Arts and Science, chairs the Canadian Consortium for Sustainable Development Research (CCSDR), a Board Member of the World Fisheries Trust and the founder of the National Environmental Treasure (the NET). Current research interests include governance, social capital and agency, biodiversity conservation, place-based and virtual sustainable communities. She is a recipient of the 2001 Policy Research Initiative Award for Outstanding Contribution to Public Policy for her book, At the edge: sustainable development in the 21st century. Professor Dale is actively experimenting with research dissemination and social media. Chris Strashok holds a bachelor’s degree in Chemical Engineering from the University of Calgary and a master’s degree in Environment and Management from Royal Roads University. He is a CRC research associate and an associate Royal Roads University faculty member, teaching the Systems Methods for Environmental Management in the Masters for Environment and Management program. He has a background in computer modeling and simulation, sustainable community development, chemical engineering, and systems theory. He has put his modelling experience to practice when working with whatIf? Technologies developing computer-based simulation models for long-term strategic planning and scenario analysis. 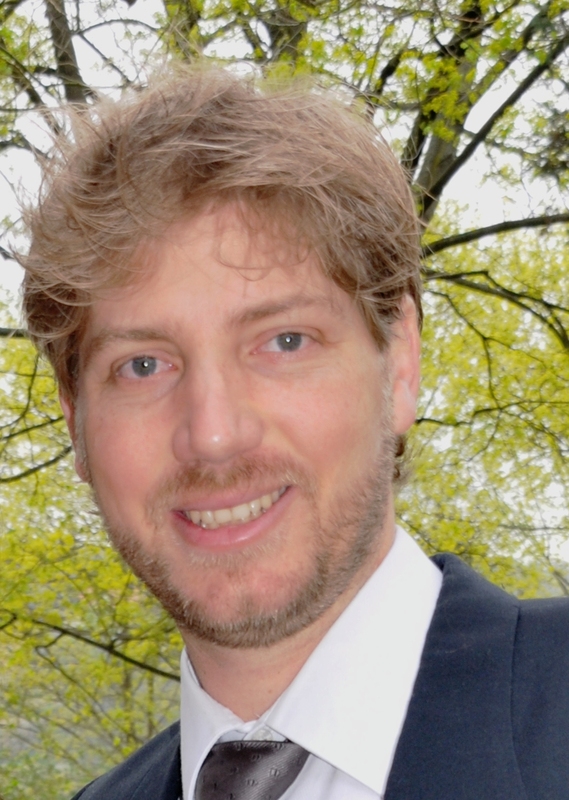 François Jost works as a Postdoctoral Researcher for Professor Ann Dale in the Department of Environment & Sustainability at Royal Roads University. He has a background in transdisciplinary analysis, participatory action research and computer optimization modeling, and development of sustainable community adaptation and mitigation strategies. As a member of Ann Dale’s research team, François works on qualitative data interpretation and analysis, co-authoring academic papers, delivering conference presentations, and leading virtual on-line dialogues to communicate to the general public. He received his PhD in the field of sustainable development and forest research from Dresden University of Technology, in Germany. Rob Newell completed an undergraduate in Biology and Statistics (University of Victoria), but developed a keen interest in the communication of environmental trends and sustainability ideas while working in the design, development, and delivery of environmental education programs and completing a graduate thesis on approaches to effective environmental communications (MA in Environment and Management, Royal Roads University). Rob is committed to exploring and discovering new methods of communicating sustainability to broad and diverse audiences, and his work has included developing environmental education programs for settlement agencies and project leading in Asia, Africa, and the South Pacific. Rob leads the social media program (HEADTalks) and data visualization work of the team, and is currently a doctoral candidate at the University of Victoria.